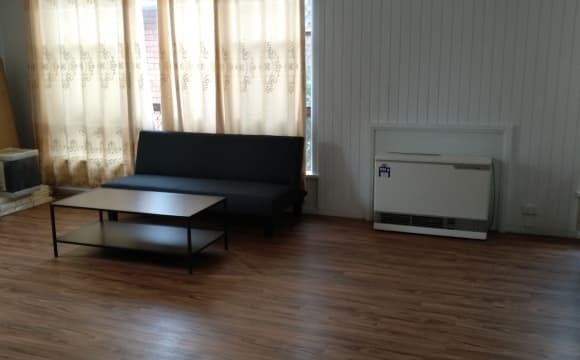 Our granny flat is a compact, neat and clean space perfect for a person in town for work. 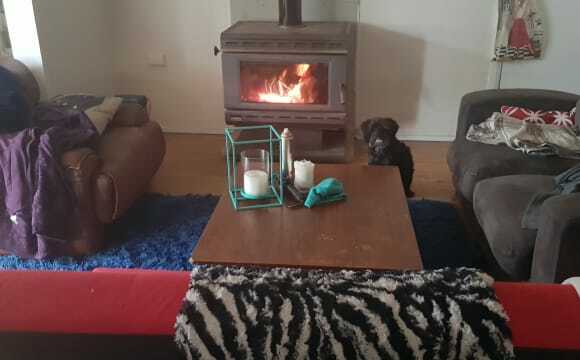 Heating is easy in this space. 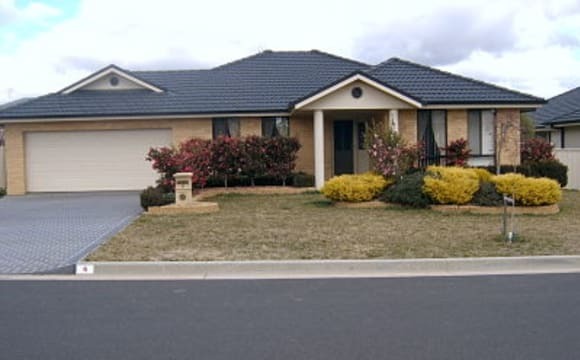 House is a new built home located on Begonia Place near the botanic gardens. The area is quiet: mostly family orientated and retirees. About a 5 minute drive to town. The house is furnished, with access to washing machine, dryer, television, etc. house has ducted gas heating in every room also. Electricity/gas is not included. Included in price is water, Netflix and unlimited wireless internet. 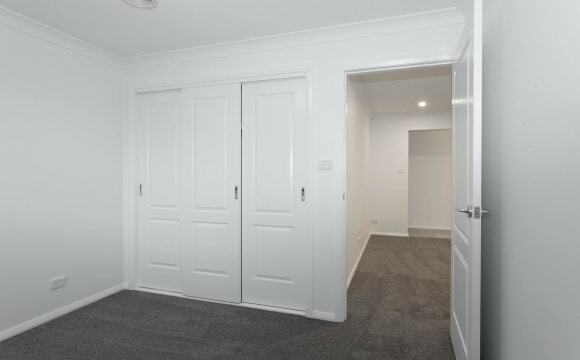 Room with built-in wardrobe for rent in four bedroom house. Shared bathroom with one other person (male). Shared kitchen facilities. $110 p/w rent, all bills split four ways. Unlimited WIFI and communal areas + bathrooms are professionally cleaned each fortnight. 6 minute drive to CSU Orange campus and a quick drive to North Orange shopping mall. Sorry no pets. Available now. One female and two males in their 20's currently live on the property. 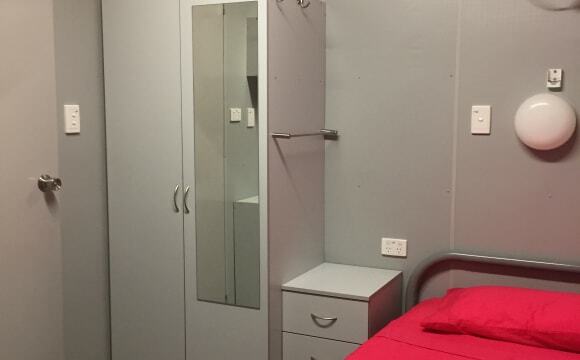 This fully contained flat would be highly suitable for a single male/female or shift worker. 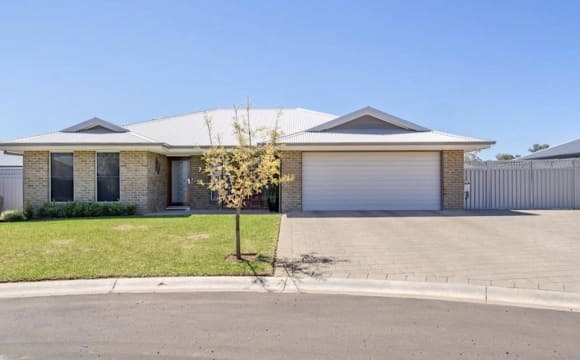 Featuring a main bedroom, seperate lounge room, full kitchen facilities with own bathroom. Located in a quiet neighbourhood in North Orange near the botanical gardens. This is a large home in an excellent area- North Orange. In a small, quiet cul-de-sac, comfortable in winter month- gas ducted heating. Free Wi- Fi and Netflix, gas, electricity and water. 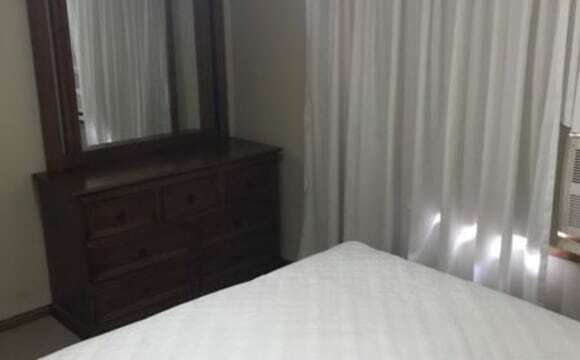 Room is fully furnished, shared bathroom, loungeroom, kitchen and laundry. Large, modern, clean and fully furnished home. You will have your own very large room, furnished or unfurnished, large built in wardrobes and built. in desk/study area, and your own bathroom (ensuite). All bills included in rent (electricity, gas, water, wifi). Bedroom can have queen bed, desk, desk chair, 2xbedside tables, 2xlamps, and large built in wardrobe - or bring your own. Home has unlimited wifi, fully equipped kitchen with gas cooktop, dishwasher, very large living area's, pretty garden, plenty of art and books etc. 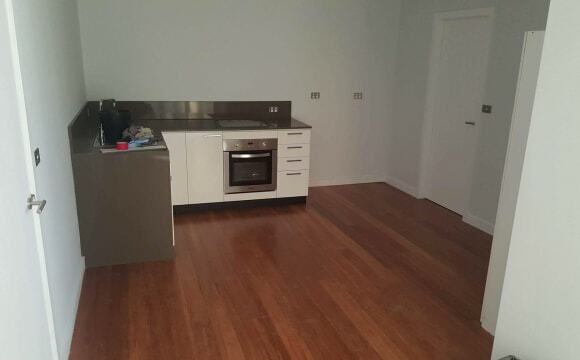 Very close to CBD, just a few minutes walk to coffee shops, pubs etc. Street is lined with beautiful Oak tree's and is very quiet most of the time. Nice quiet end of town. Friendly neighbors. Close to the main street. 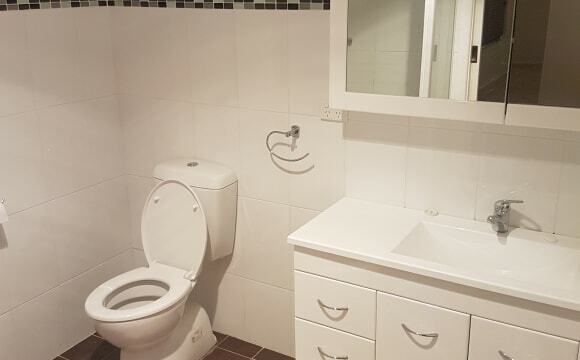 One room with ensuite. All rooms with built ins. Hey! My partner Reegan and I are super friendly and chill. We're happy to provide Ye Olde Netflix password, Game of Thrones nights, and low keys hangouts. I enjoy cooking and love having shared meals together. The room on offer has a built in wardrobe and can be furnished (as pictured) if you like. Unfortunately no pets due to real estate. Up for rent is one unfurnished bedroom. We have plenty of space for storage and furniture. All rooms have built-in wardrobes. Located near to the Ploughman's Lane/Coronation Drive area. Modern, clean, air conditioned house with a big back yard in a beautiful cul-de-sac area. We have all kitchen utensils and appliances such as fridge, freezer, washing machine etc to share. Utilities are in addition to rent, $30/month for internet and maximum $200/quarter for gas and electricity. $145/week. 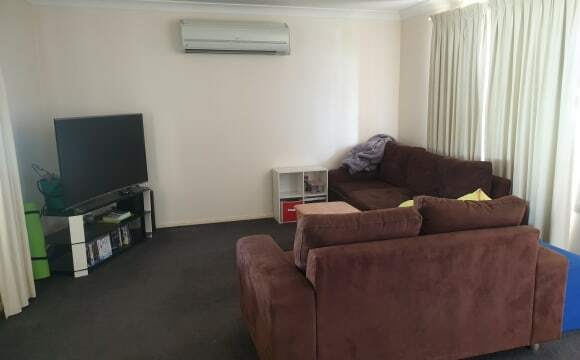 2 rooms available for rent, it has double size bed, the house has front and back garden, walk distance to town, not living with owner. the house recently renovated, new carpets in all rooms, new floor in other area, all room with individual lock. 2 bathroom and 2 toilet, free wifi and bill inclued. we after someone who is clean and respectful others. stay 6 months, but 3 months with extra paid consider as well. if interesred, please message with your basic information.